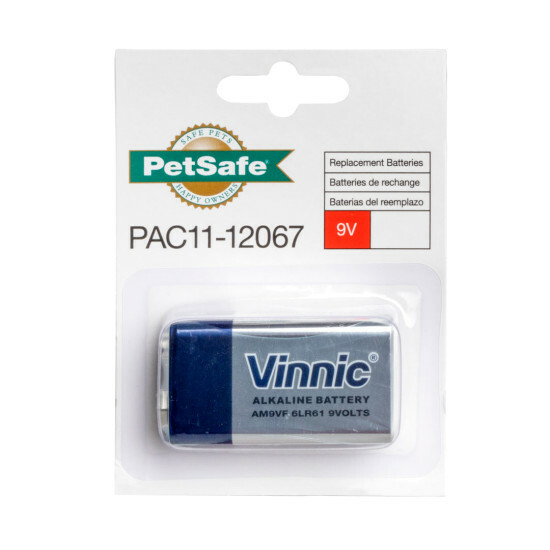 Standard 9-volt replacement battery for use with various PetSafe® brand products including bark control devices, pet proofing mats, remote trainers, and in-ground fence receiver collars. Save with a subscription! Get batteries automatically and conveniently delivered right to your door when you need them. 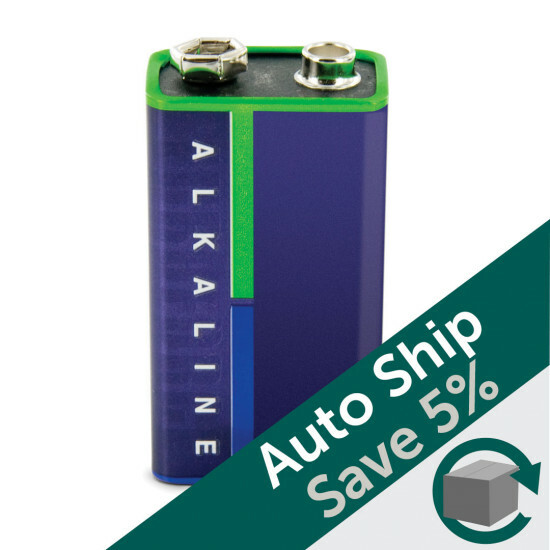 You'll receive free shipping with FedEx® Ground and a 5% discount off the price of the batteries. Choose when you need your first order and how often you want to receive your next shipments. We recommend choosing a 3-month frequency for these batteries. You can easily change your shipment and payment settings by logging in to your account. You can choose to cancel your subscription at any time. You and your pet will love the no-hassle convenience of having batteries automatically shipped to you whenever you need them.